Funded by Unidee in Residence Scholarship, Fondazione Pistoletto, Italy and Arts Council of Ireland’s Travel and Training Award. I undertook a four-month residency called Unidee in Residence at Fondazione Pistoletto, Biella, Italy in summer 2007. 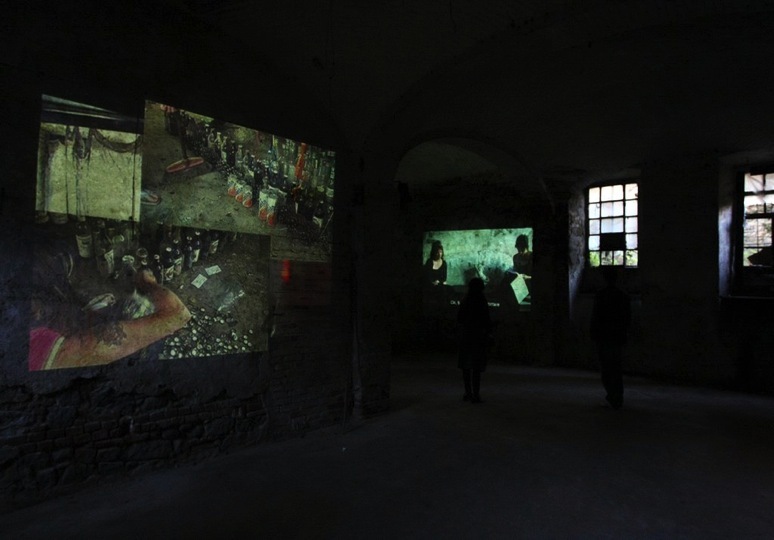 The title of the residency was “Art for Socially Responsible Transformation.” The residency emphasised collaborative projects and promotes the creative activation of socially responsible transformation with the support of EU Culture Programme. I participated in many collaborative projects with the residents on the course, Unitopia Programme, Unidee in Progress and Order in Chaos but also worked independently in collaboration with African immigrants living in Milan on short film titled City of Dwellers.